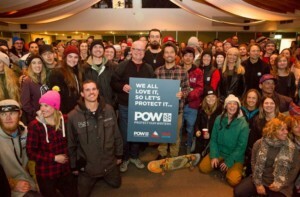 “I’ve been fortunate to spend my life in the mountains and I started seeing significant change to the mountains and it bothered me and I felt like as a winter sport enthusiast we needed to come together to help protect it” – Jeremy Jones, Founder of POW Last night marked a great step forward for skiing and snowboarding in Australia as Thredbo announced its official partnership with Protect Our Winters (POW) alongside its founder and snowboarding legend, Jeremy Jones. 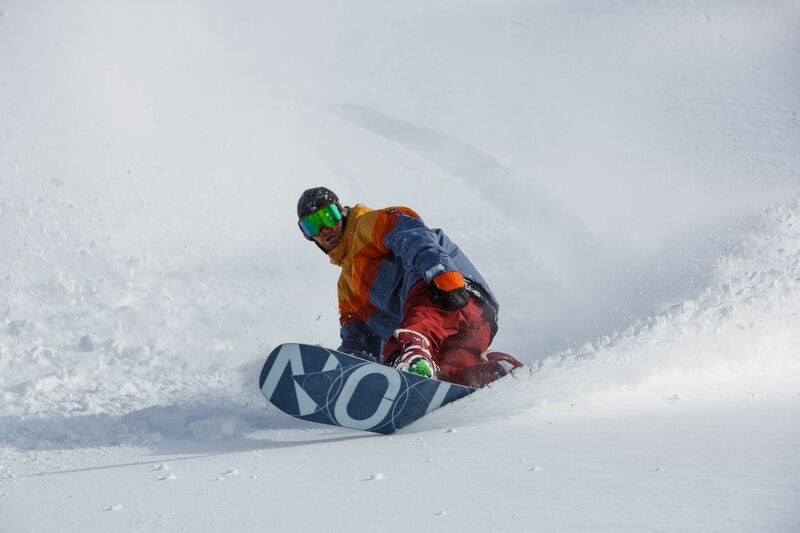 POW is a passionate crew of snow enthusiasts, professional athletes and industry partners who are all collaboratively working together to raise awareness of the impacts of climate change on our mountain environment. 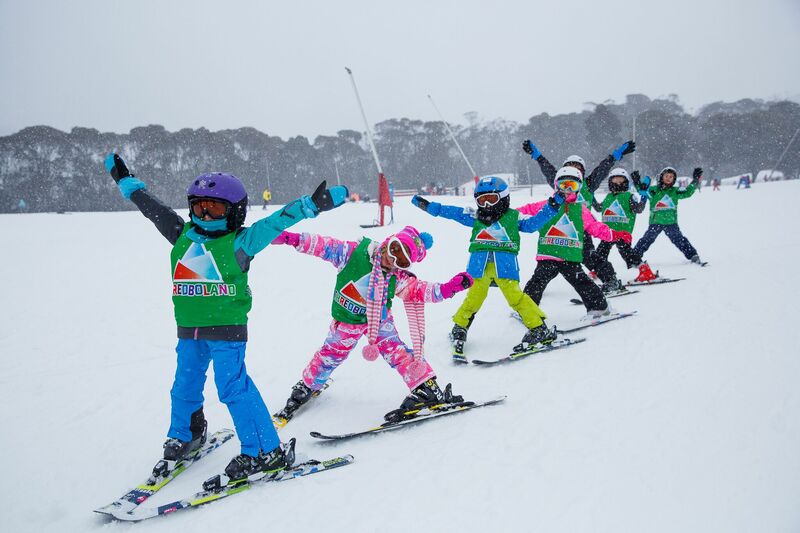 This marks Thredbo as the first resort in Australia to partner with Protect Our Winters in order to lead the charge towards positive climate action within the snow industry. 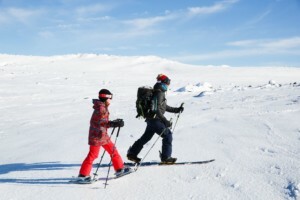 “It’s awesome to have Thredbo join Protect Our Winters. It is the most famous resort down here and so to have the leader of resorts lead the charge it inspires others…we need everyone to come together” said Jeremy Jones. Over 200 avid skiers and snowboarders were in attendance, showing their support towards the partnership as well as intently listening to Jeremy Jones and Thredbo’s General Manager, Jordan Rodgers on how we as a community can help protect what we all love so much…winter! 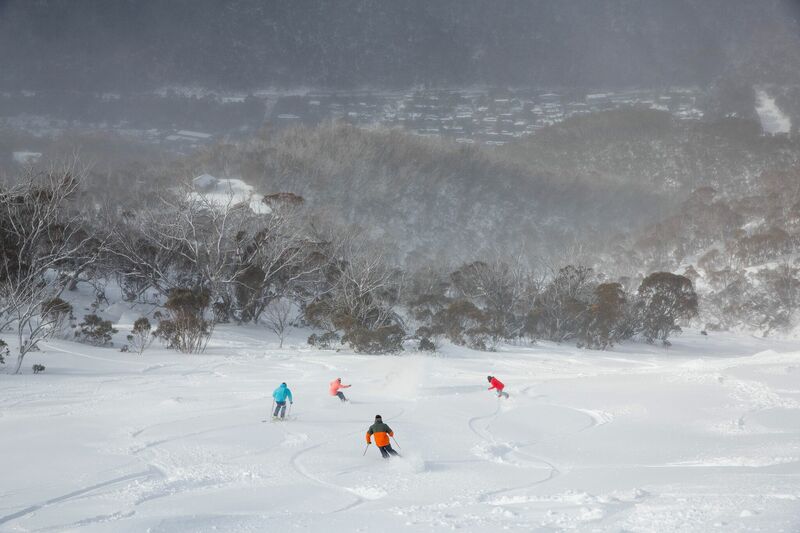 “Thredbo is proud to be a partner of POW and our goal in collaborating with POW is to raise awareness of the impact of climate change through the prism of potential impacts on our mountain environment and to continuously improve Thredbo’s environmental performance” said Jordan Rodgers. Jordan Rodgers cited a Chinese proverb in describing the Thredbo and POW partnership, stating that “there are two good times to plant a tree, 20 years ago and today…Today is the day we take a big step in the right direction”. A big focus throughout Jeremy’s talk was the future for our children and if they’re going to be able to experience the magic of snow and the mountain that we’re all so lucky to experience today. Jeremy stated that “it’s all of you in this room tonight that are going to help protect winter, let’s band together and protect it as one”. 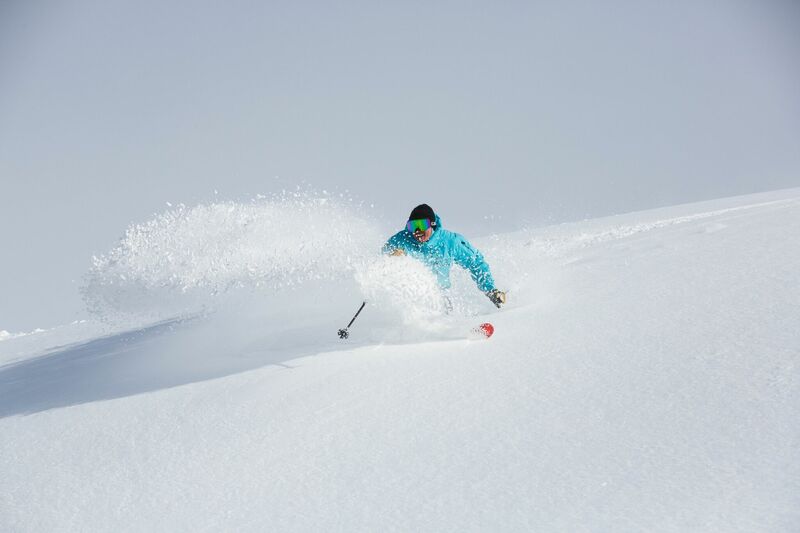 mountain department produce record amounts of snow and as it continues to fall, the resort will look at opening up more lifts and more terrain. 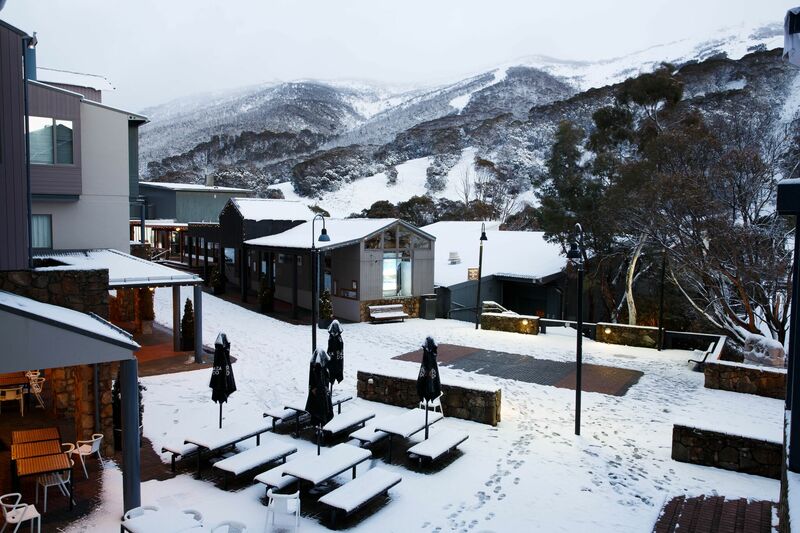 “We can expect snowfalls to continue until Thursday before a high pressure ridge beds in giving us a sunny weekend” said Thredbo’s resident meteorologist Guy Dixon Today temperatures are hovering around minus 3 with snow flurries rolling in and out. 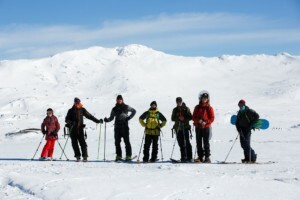 Want great savings on Skis, Snowboard & Snow Chain Hire this winter? It’s easy, simply pre book your rentals in advance, and they will will ready for fitting and pick up from our Jindabyne hire on your arrival.